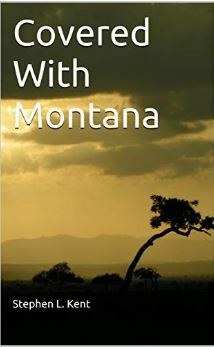 Covered With Montana - The Results Group, Ltd.
Purchase Steve’s novel, Covered With Montana in Kindle e-book form! Stephen L. Kent, founder and president of The Results Group, Ltd. has more than 30 years of leadership, training and facilitation experience. As a leadership & training consultant, he specializes in helping organizations design and implement programs to improve personal and organizational effectiveness. Steve is a dynamic speaker who is known for his straight talk that gets right to the heart of key issues.